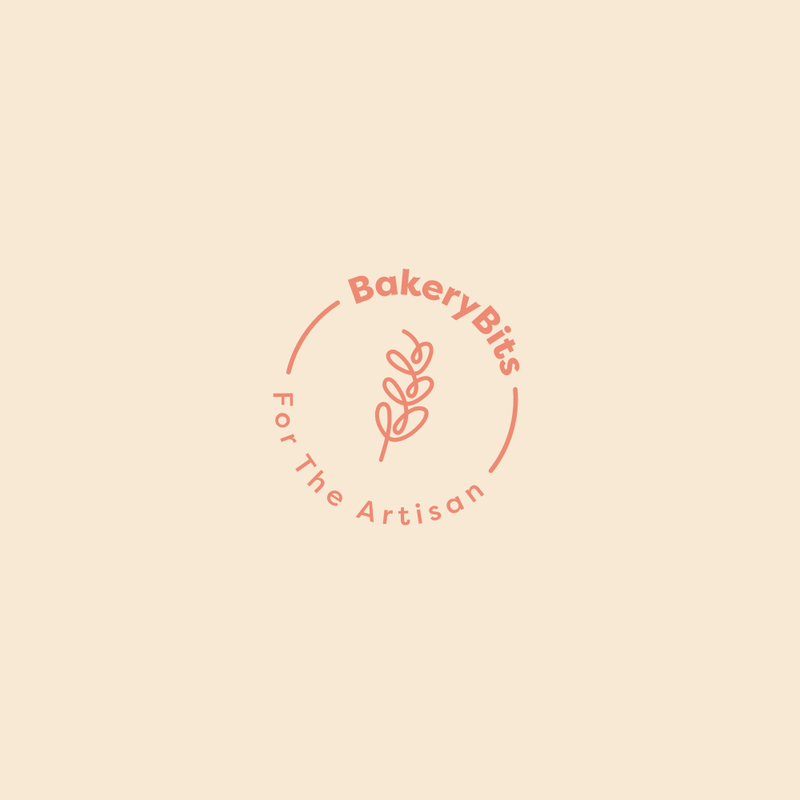 This entry was posted in Recipes, Sweet Recipes and tagged recipes, baking recipes on 11/04/2014 by BakeryBits. This entry was posted in Recipes, Sweet Recipes and tagged recipes, chocolate on 10/04/2014 by BakeryBits. This entry was posted in Competitions & offers, Events and tagged bakerybits, recipes on 29/09/2011 by Patrick.